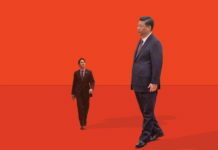 The United States-Mexico-Canada Agreement’s article 32.10 – the “poison pill” meant to deter Ottawa from negotiating free trade with China – is rattling Canadian interests hoping to enhance economic connections with Chinese businesses. It remains to be seen if the tactic will work. 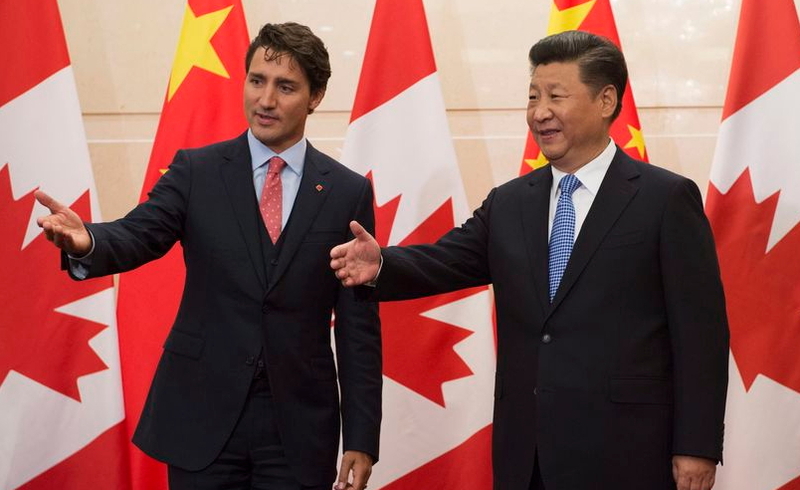 Prime Minister Justin Trudeau this week indicated Canada will pursue deals with China regardless of the newly negotiated but still unratified North American trade deal. The U.S. wants the USMCA to be a weapon that prevents China from sidestepping President Donald Trump’s great wall of tariffs. 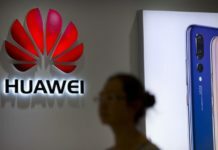 Washington wants to stop foreign investors from providing China with the technology it needs to fulfill its planned national goals of becoming a dominant world power. Those concerns include the People’s Republic of China using spying or coercive means (such as threatening to close a foreign company’s China operations) to obtain military technology, intellectual property or proprietary manufacturing processes those technologies. The U.S. also wants Beijing to stop giving under-the-table assistance to Chinese state industries and blocking fair access to China’s market through taxes and barriers designed to keep others out. Canada and the U.S. share a massive 3-to-1 trade deficit with China. Chinese President Xi Jinping speaks warmly of his principled support for a rules-based global system, except when that system does not correspond to Beijing’s own interests. Those interests go beyond trade to include China’s abysmal human rights record and militarization of man-made islands in international waters, flouting the UN Convention on the Law of the Sea. 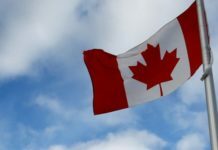 Last week, the Public Policy Forum proposed that Canada play it both ways: Benefit from the U.S. initiative to resolve trade and espionage issues, while weaseling around article 32.10 by expanding trade with China through smaller sectoral deals. This naive proposal won’t fly. The Americans won’t stand Canada playing it both ways, on either trade or defence, and China is not interested in specific sectoral deals. Under current conditions, Beijing has little incentive to grant fair access to Chinese markets. The fact is that China already has excellent access to the Canadian market because Canada abides by World Trade Organization commitments. Beijing does not. Beijing doesn’t favour sectoral trade agreements because they don’t offer enough leverage over Canadian political and judicial processes. A comprehensive free-trade pact would. 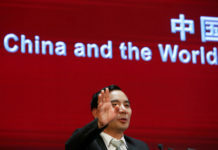 Last week, China’s Ambassador to Canada resumed pushing for a free-trade deal that would eliminate Canadian restrictions on PRC state acquisition of Canadian mines and energy resources, remove our regulations on transferring Canadian high tech with military applications to non-allied foreign nations and include an extradition treaty so China could repatriate Chinese exiles in Canada to torture and persecution. In recent years, in appeasing Beijing with a view to sealing a free trade deal, Canada has seriously irritated our allies by agreeing to hand over companies whose satellite technology and manufacturing processes can be applied to energy-laser weaponry that China has been unable to develop on its own. 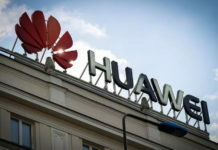 We have so far ignored our allies’ strong warnings over China’s self-described “national champion” Huawei’s provision of 5G telecommunications technology. We lag behind other Western nations in responding to PRC state agents’ intimidation of ethnic Chinese, Uyghurs and Tibetans in Canada. 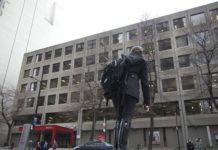 Canada is showing no sign of adopting legislative measures or enhancing CSIS and RCMP resources to meet the Chinese Communist challenge to our sovereignty and its designs to corrode our democracy by closing the space between government and business. Finally, the government of China, after months of denying their existence, has just announced it will be expanding its network of extrajudicial internment camps that, incredibly, hold more than a million Uyghurs and Kazakhs indigenous to China’s northwest. Beijing said these camps carry out “psychological treatment and behaviour correction to help trainees transform their thoughts” on an unprecedented scale. Reliable reports indicate this is in fact a comprehensive program of cultural genocide directed at exterminating the language, religion and culture of Muslim peoples living under the PRC’s authority. One might expect that Canada would understand how egregiously outrageous, illegal and morally wrong this is. 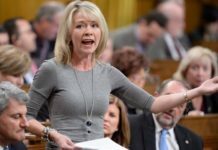 How can Ottawa consider enhancing our collaboration with a China so out of sync with international norms, lining the pockets of its government and political elite, at such moral cost? As for free trade, if history is any guide, Canadians of good conscience cannot realistically expect China to actually give fair market access to our manufacturers and services. Moreover, how could we look our Canadian Uyghur, Kazakh, Tibetan, Hong Konger and Taiwanese neighbours in the face if we did get it?